This show was broadcast on August 29, 2014. 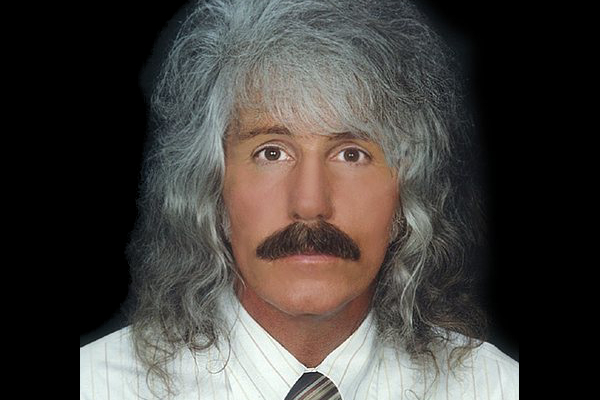 Jeff Rense is one of the original alternative talk radio hosts. And he’s still one of the best. If you don’t frequent his legendary website, by all means go there now and check it out. 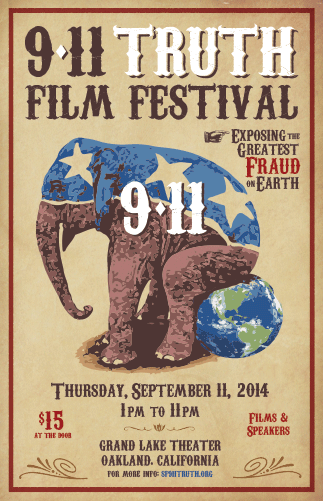 On this – his Truth Jihad Radio debut – Jeff says “welcome to my worldview”. . . and piles it on. Warning: If you’re a dévoté of the blue pill, DO NOT LISTEN TO THIS RADIO SHOW! 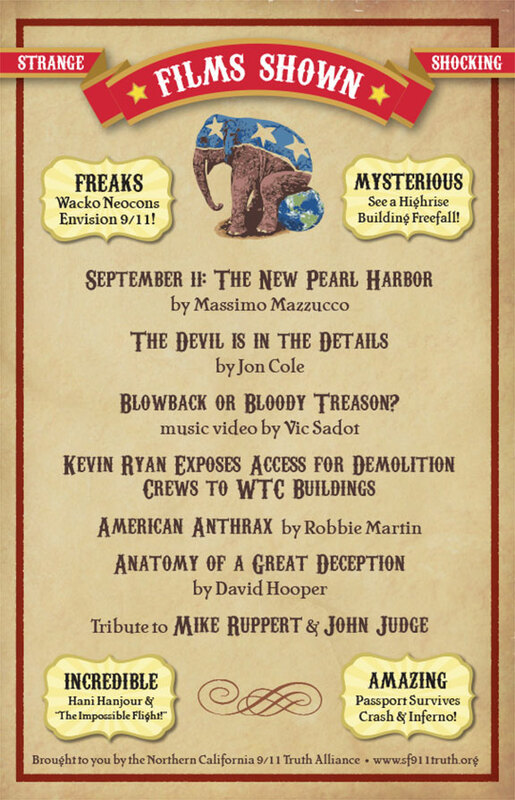 This entry was posted on Thursday, August 28th, 2014 at 10:03 pm	and is filed under 9/11, Anti-War, Censorship-Propaganda, Death Squads, Econo, False Flag/Fake Terror, Freedom, Justice, Kevin Barrett, Nuke War - Nukes, Protest, War Crimes. You can follow any responses to this entry through the RSS 2.0 feed.